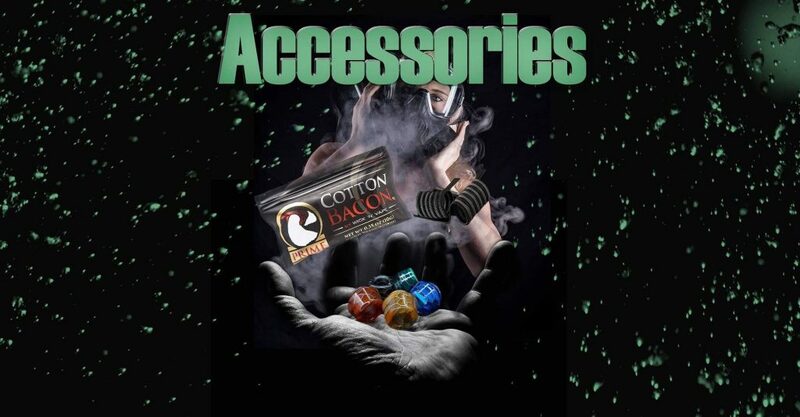 NOT FOR SALE TO MINORS | Products sold on this site may contain nicotine which is a highly addictive substance. CALIFORNIA PROPOSITION 65 – Warning: This product contains nicotine, a chemical known to the state of California to cause birth defects or other reproductive harm. Products sold on this site is intended for adult smokers. You must be of legal smoking age in your territory to purchase products. Please consult your physician before use. E-Liquids on our site may contain Propylene Glycol and/or Vegetable Glycerin, Nicotine and Flavorings. Our products may be poisonous if orally ingested. 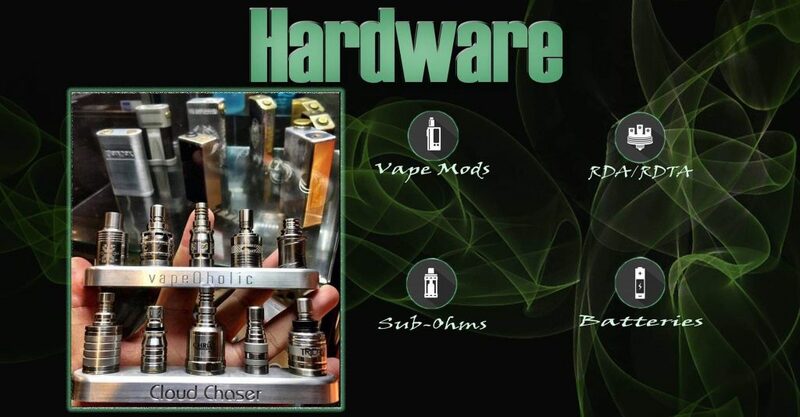 Products sold by vapeOholic are not smoking cessation products and have not been evaluated by the Food and Drug Administration, nor are they intended to treat, prevent or cure any disease or condition. For their protection, please keep out of reach of children and pets. Read our terms and conditions page before purchasing our products. USE ALL PRODUCTS ON THIS SITE AT YOUR OWN RISK!